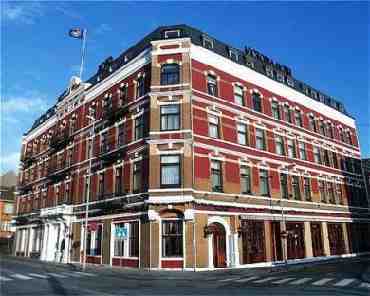 Victoria Hotel Stavanger, Hotel Norway. Limited Time Offer! 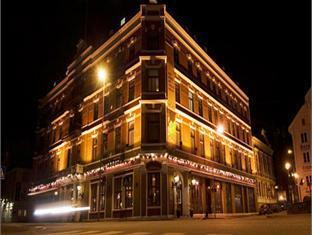 Victoria Hotel. 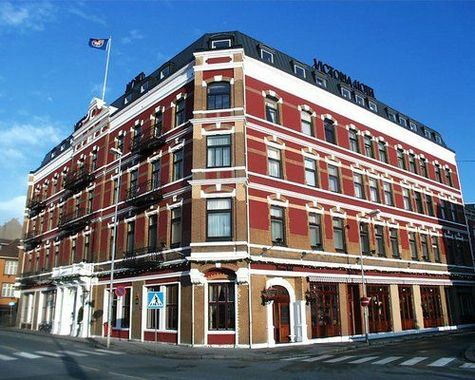 4-star "Victoria Hotel" is a perfect base from which to explore Stavanger. 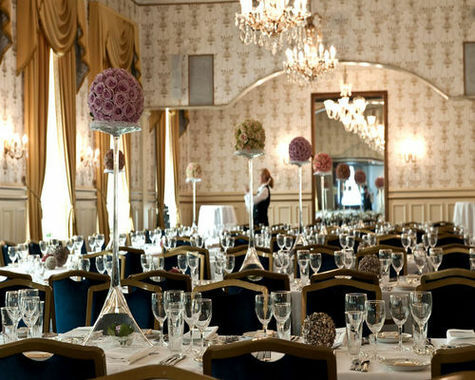 This hotel has a total of 107 rooms. The interior temperature is never too high thanks to the air conditioning. By participating in fishing you have the option to make your stay more active. For guests who like getting in some sports practice, this accommodation also offers possibilities, such as golf and tennis. For children, there is a child care service provided, to free parents for a while, while they play happily under the supervision of the staff. 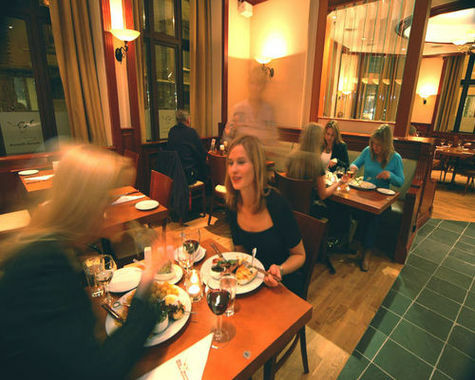 There is no need to leave the comfort of the residence for dinner as there is an onsite restaurant. 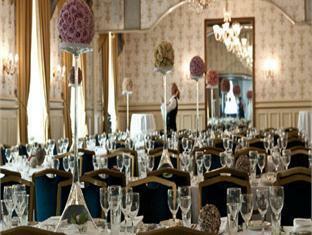 In the evening, visitors can enjoy a drink at the lounge bar. 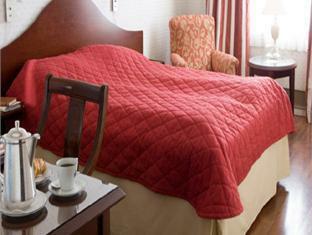 In the morning, visitors have the option to enjoy breakfast, which is included in your stay. Additional services include free Internet access and a shuttle service which can pick you up and drop you off at the airport. 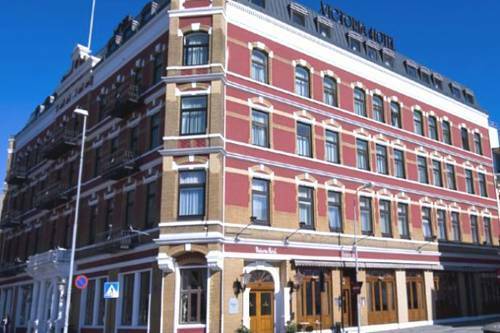 The Victoria is a charming English-style hotel in the centre of Stavanger. 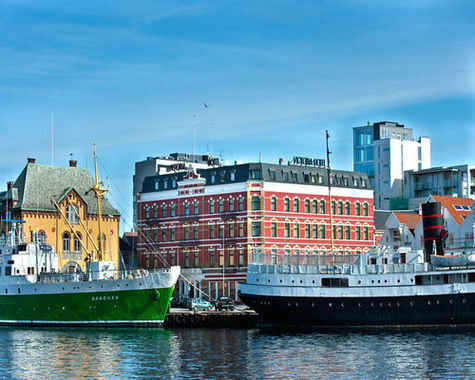 It is offering a unique view of the city fjord and harbour. 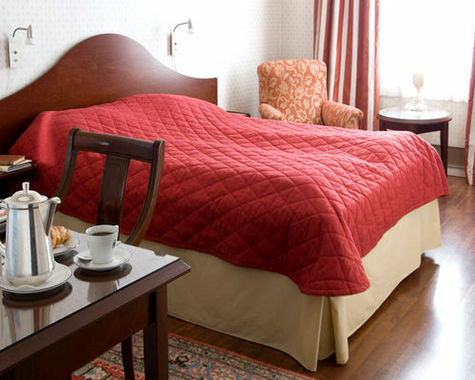 Housed in a building that dates back to 1900, this hotel comprises 107 rooms spread over 5 floors.